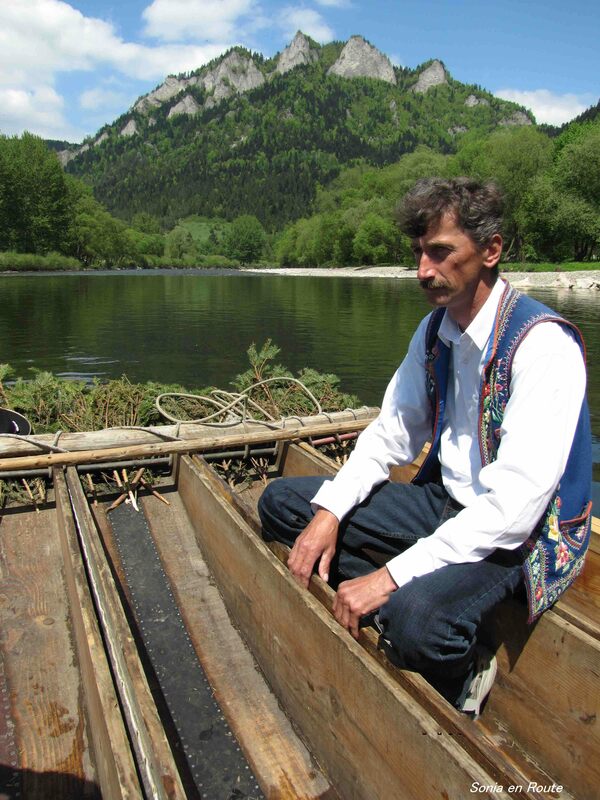 As promised, today I will show you what you can do on the Dunajec River. Rafting. 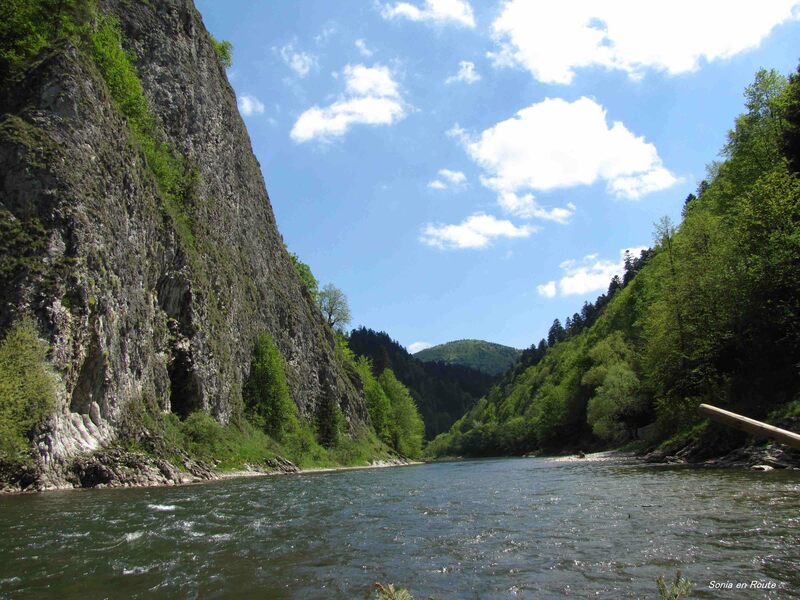 Dunajec is a fast flowing river and rafting is the perfect way to experience its speed. The rafts are constructed in a specific way: five long wooden canoes are connected together into one rectangular raft. About 10 people can sit on it and they better hold on to it! To steer the raft into the desired direction, the “flisak” uses only a long pole. The trade is often a family run business passed on from generation to generation. 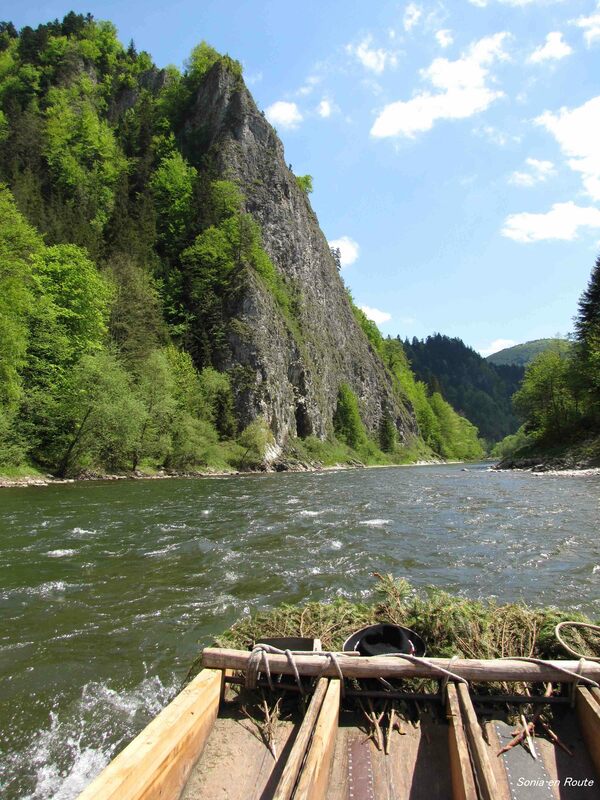 Rafting down the Dunajec river is a relaxing couple of hours in spite of the speed of the moving water. In the sure hands of the experienced flisak, the passengers can enjoy the stunning views of the surrounding Pieniny Mountains.